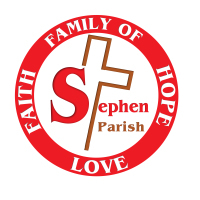 The St. Stephen Community wishes to celebrate the funeral of your loved one with dignity and compassion. Usually the funeral home will contact our parish office to schedule the funeral rites here in the sanctuary. 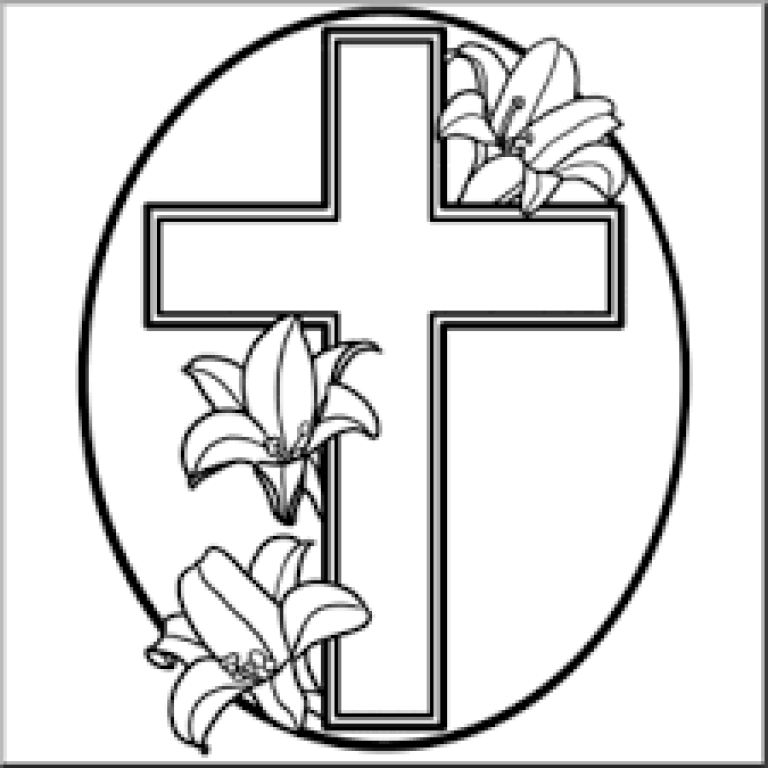 Our Bereavement Ministry will assist you in making choices available in the liturgy for the funeral Mass or memorial Mass. 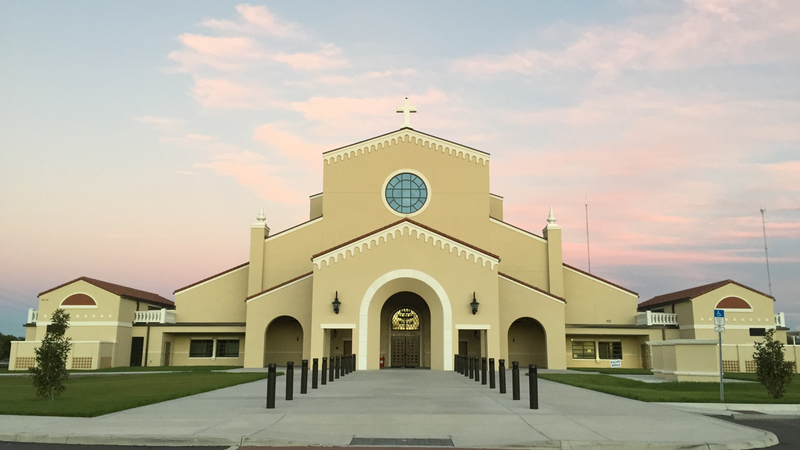 For more information, speak with Bernadette Kalle at the parish office: 813.689.4900 or email her.